If you like keeping your tires looking like new we know you will love using Aromatree's Tire Dressing Cream and Tire Dressing Spray. Tires are among the most important parts of your Car and without them, it would be very difficult to drive. They’re the one item that’s hard to keep looking new. One can manually clean tires and take months of wear and tear off of their appearance. Cleaner tires improve the look of your vehicle and also increase life of tires. 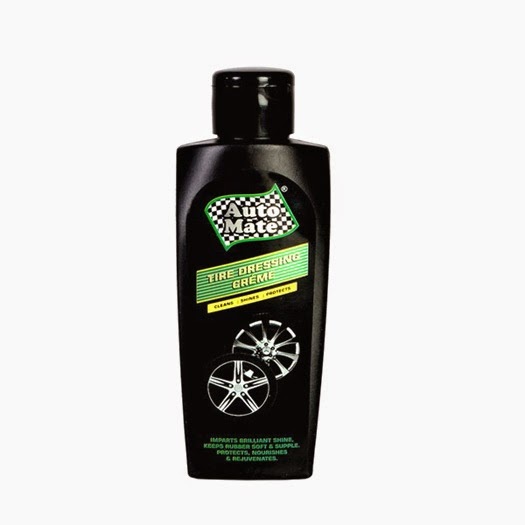 Aromatree offers 2 convenient products to keep your tires looking new - Tire Dressing Cream and Tire Dressing Spray. Both these products not only cleans and protects your tires but also shines them. 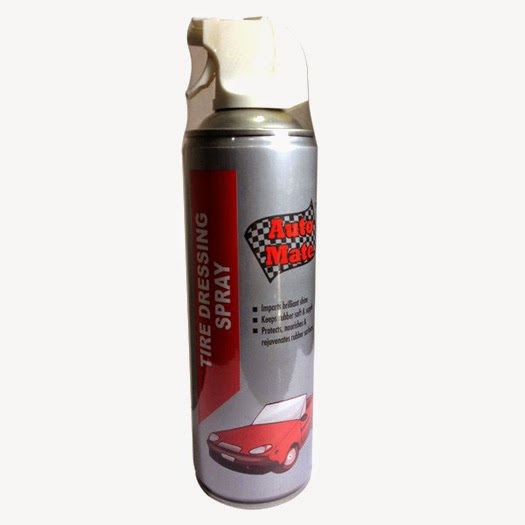 The tire dressing spray and cream will keep tires and rubber parts soft and supple. They prevent abrasive wear of side walls and at the same time also protects rubber from drying due to environmental attack.